Get synchronized updates to all connections and channels. 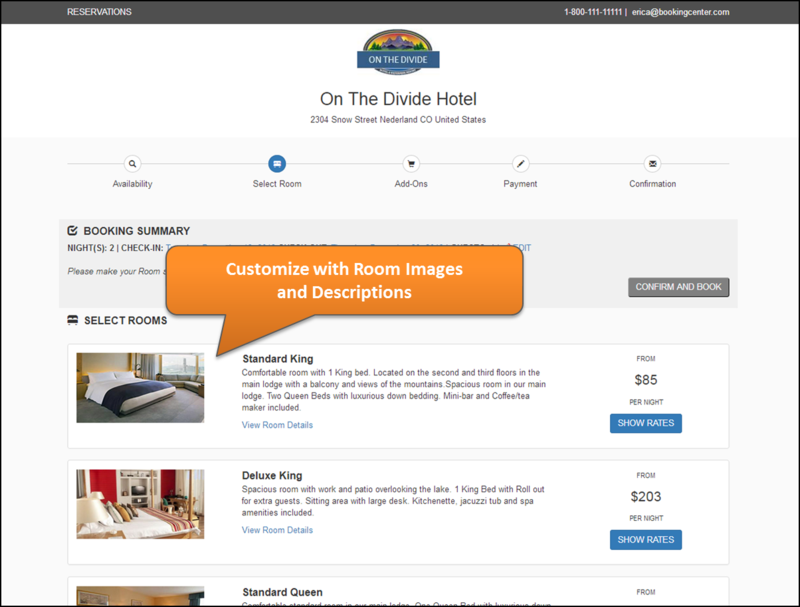 Drive guests to your website and increase direct bookings. 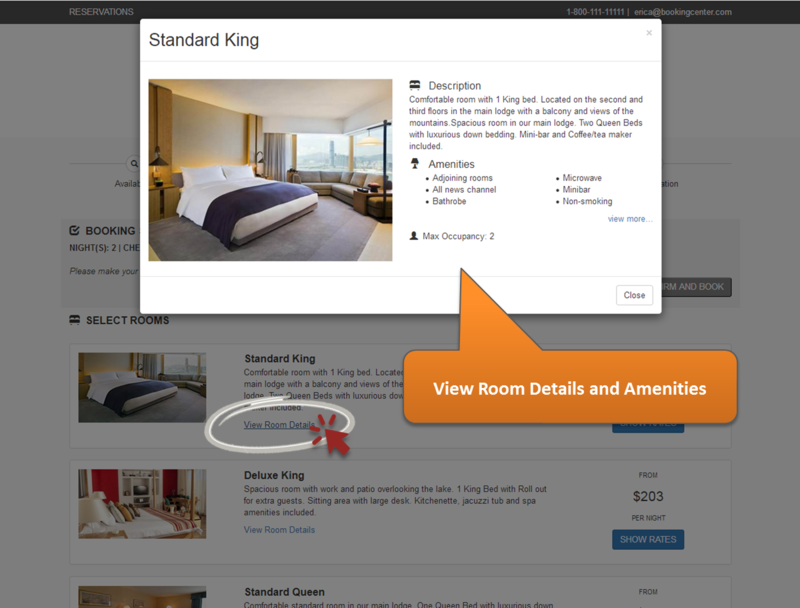 Whether you use our Template Booking Engine, our HTML API, or our XML Web Services API to 100% customize your Booking Engine experience, BookingCenter has your solution. 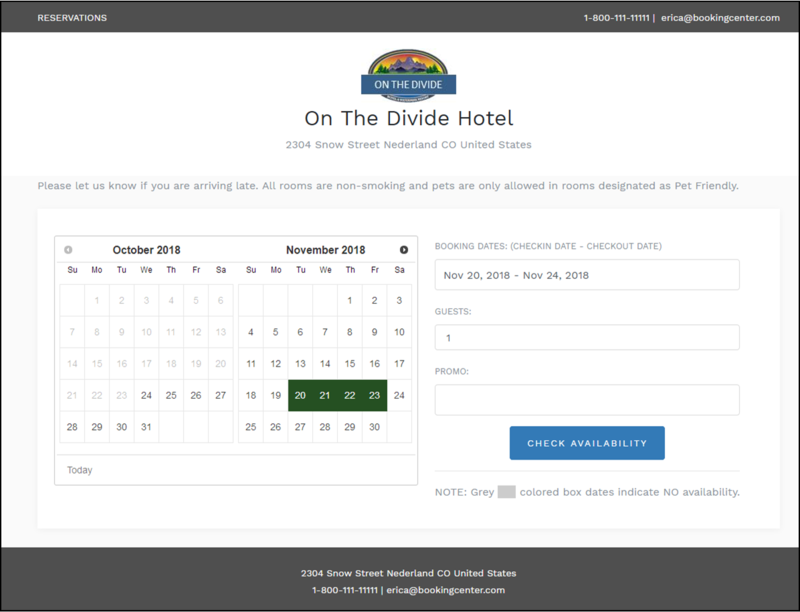 Our full-featured, mobile-friendly Booking Engine makes it easy to take online bookings from your website with ready-to-use templates and the ability to manage rooms, rates, extras, packages and more directly in your BookingCenterPMS. Automatic Booking Import with synchronized rates and availability. 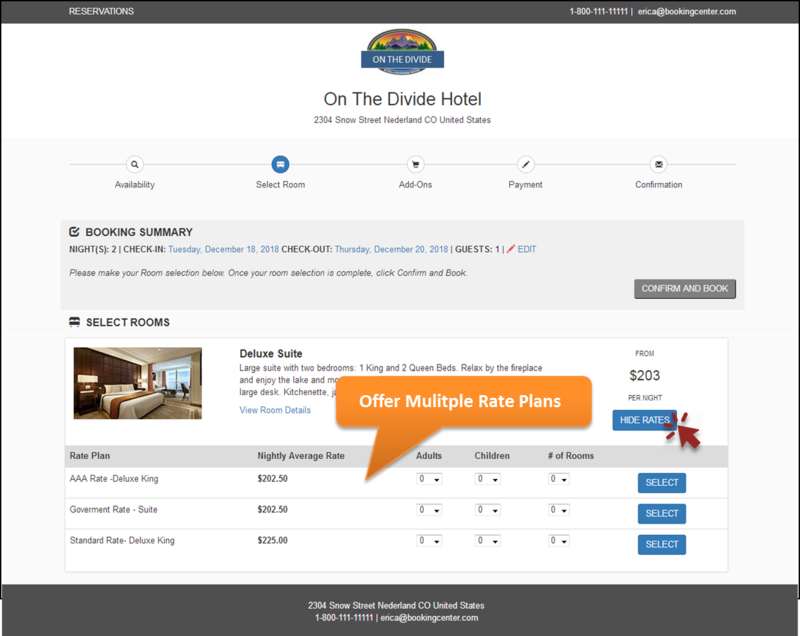 Powerful functionality makes it easy for guests to book multiple rooms, purchase add-ons, make special requests and choose discounted rates from any computer or mobile device. 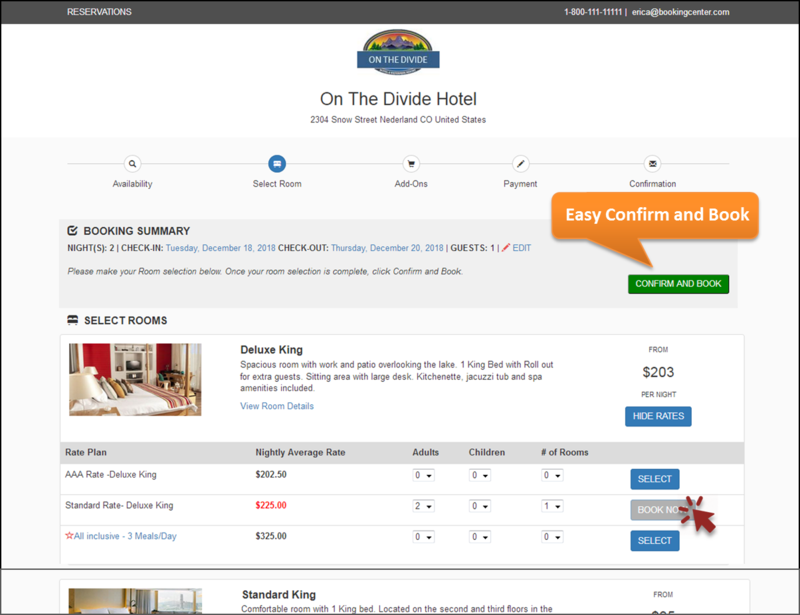 It is easy and fast to customize your Booking Engine to reflect your ‘style’.with our Booking Engine Templates. 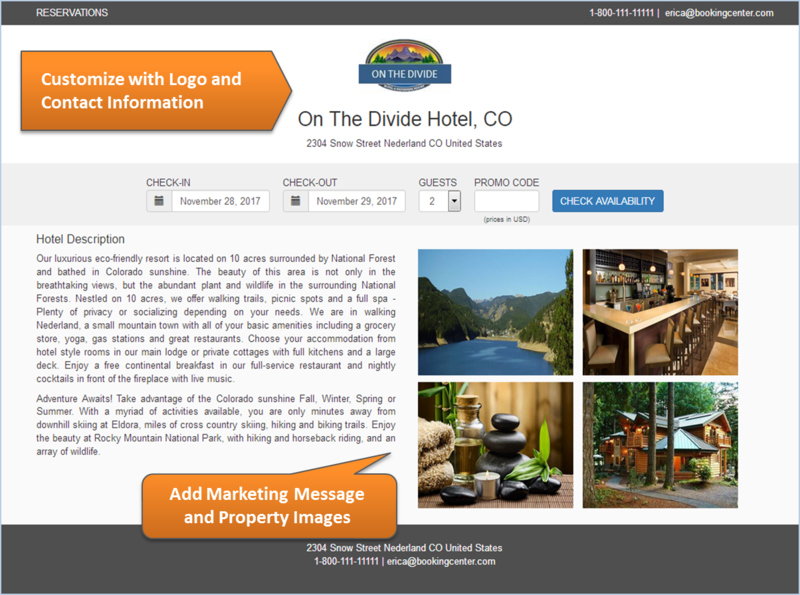 Fit to your “look and feel” with descriptions, images, amenities, policies and optional features. 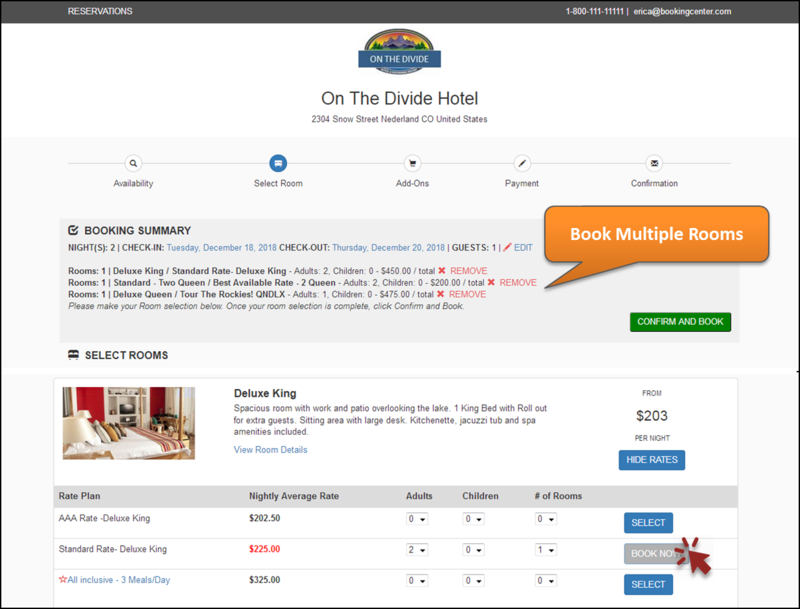 Add value by selling your Rooms with multiple Rate Plans, Add-on Items, Fixed and/or Dynamic Packages and Restrictions such as Minimum Stays and Closed dates. Automatic 2-way interface to your PMS guarantees synchronized rates & availability across all channels. Manage multiple rate and availability targeted to specific audiences. Group, Company, and Agent interfaces allows 'secure bookings' of contracted rates and allotments to Direct Bill companies, wholesale and retail Agents, and Group blocks. 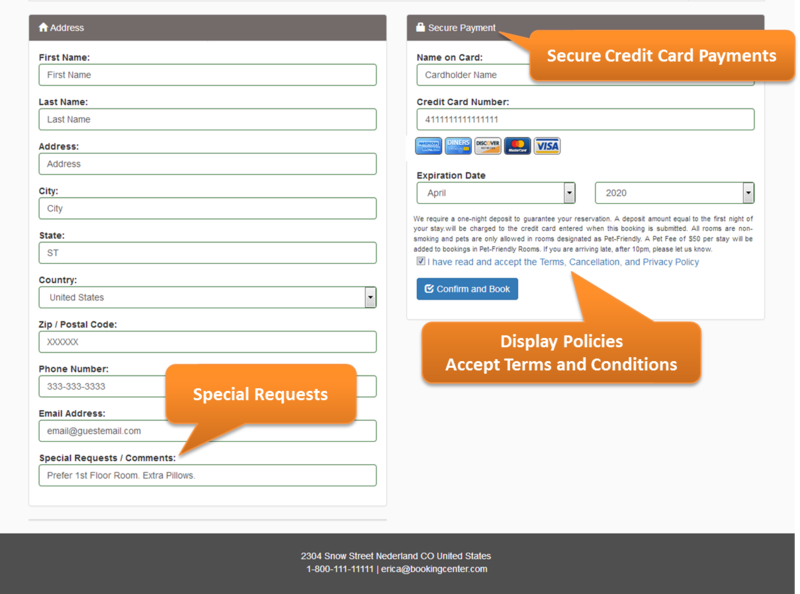 Accept credit cards for deposits or payment via a secure, PCI-compliant gateway. Sell packages with add-on's and create promotions with fixed or dynamic pricing, with folio integration and detailed transaction reporting. 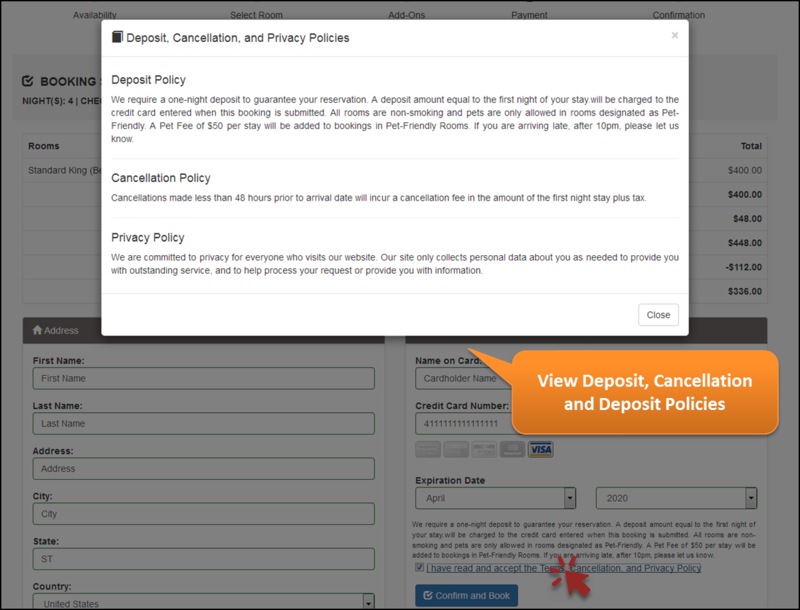 Integrated Guest Request System and Concierge Service allows your website to offer Self Check-in. Mobile friendly on any device for anytime-anywhere access. 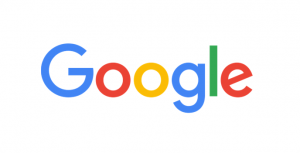 Full Google Analytics, Facebook and TripAdvisor integration. Integrate real-time Internet bookings seamlessly into your PMS for a complete, automated Property Management Solution. Travelers on a mobile device (iPad, Android, iPhone, etc) experience customized screens for their device. 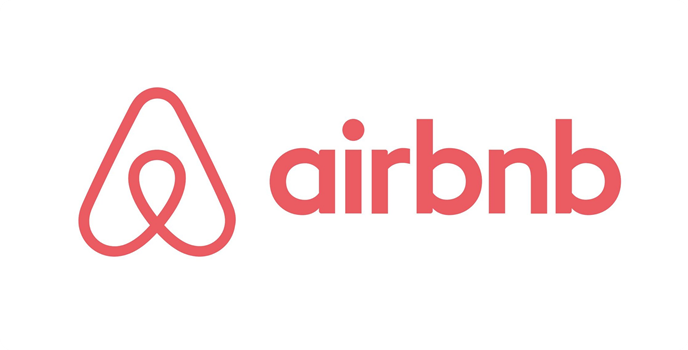 Our web service MyBookings allows MyPMS users to send confirmation or pre-arrival notices enabling guests to authenticate their booking and then edit their details, cancel their booking, or even self check-in. Contact us to get a quote for this ‘self-concierge’ service. Associations, clubs, membership groups, targeted customers can receive unique rates and discounts. 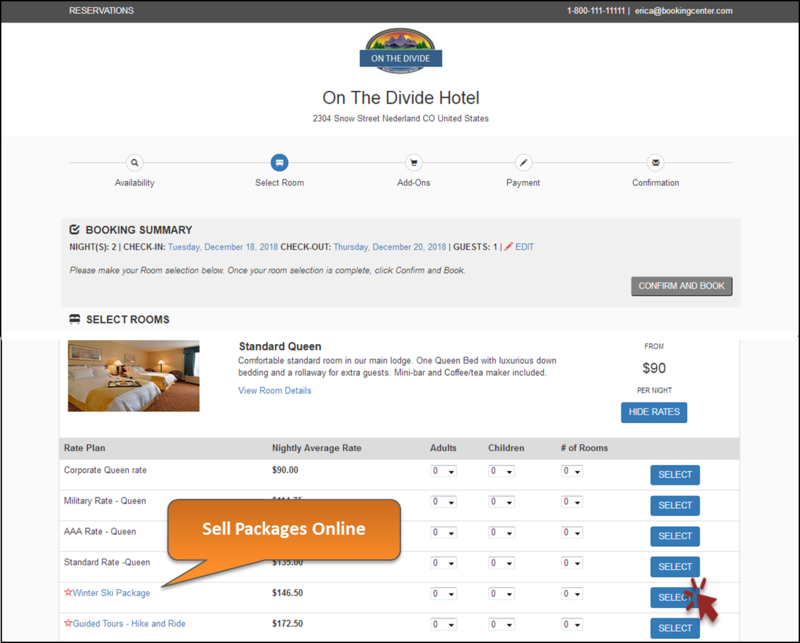 Sell rooms concurrently on your website, OTAs, or GDS systems at both room rates and Package combinations. Fixed and Dynamic Packages with sales of Add-on Items such as tours, robes, wine, etc. 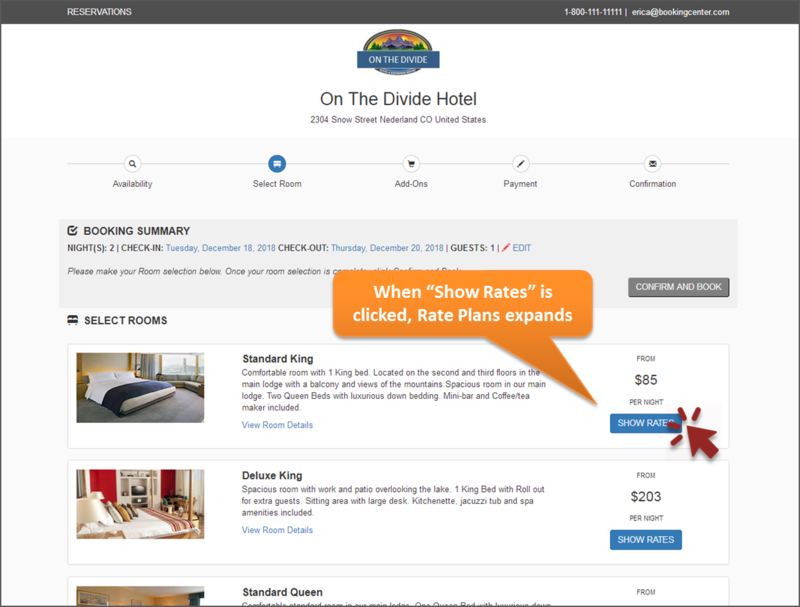 Want to ‘paint the screen’ of your Booking Engine web pages as you wish? 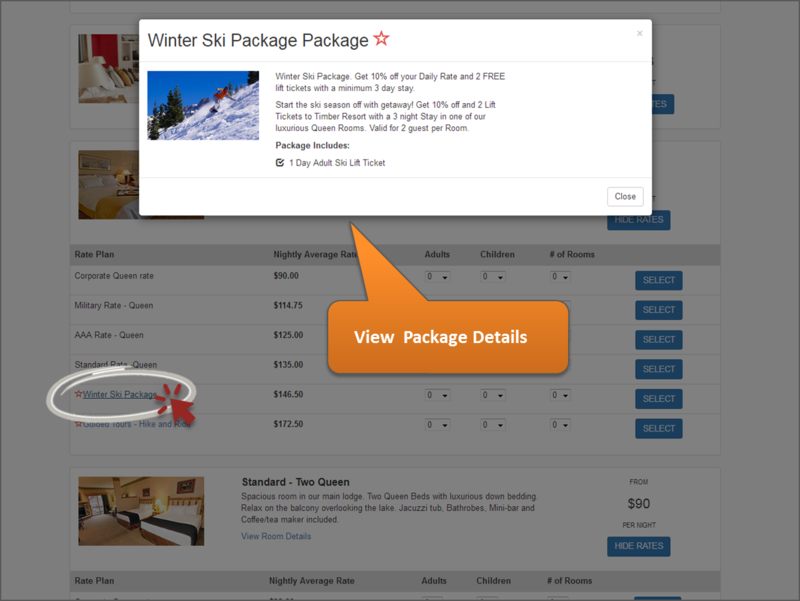 Then use our OTA XML API (a standard XML schema built on the Open Travel Alliance) that allows you to create your own unique ‘wrapper’ ( or ‘web service’) making a Booking Engine entirely custom for your website. Either your web developer can build it, or we will do so according to your design guidance. Ask us how and Get more details on XML Web Services API. 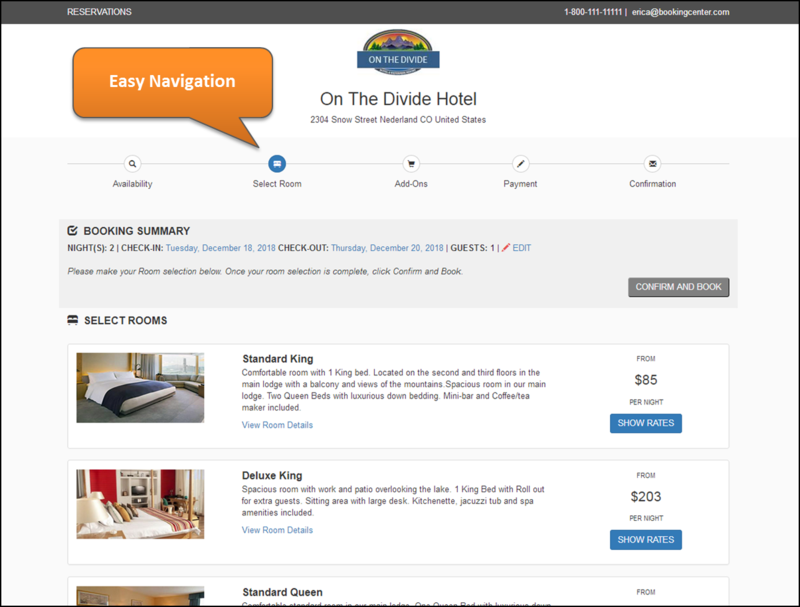 Use BookingCenter’s Booking Engine HTML API (Application Programming Interface) to query the Central Reservation Service using common HTML techniques such as FORM POST and GET commands to show customized ‘web services’ such as, a photo album of your property, a New Year’s Package, or rooms that can each hold 6 guests, etc. Using the ‘HTML API’ is less complex than the XML web services, and any webmaster proficient in HTML design and coding techniques can use this spec. These systems all use a certified OTA 2-way interface and can integrate our MyCard system for processing PCI-compiant deposits (if desired). BookingCenter helps you make money and cut costs by integrating your website with a BookingCenter PMS, turning your operations into a seamless, 24 x 7 global reservation system. 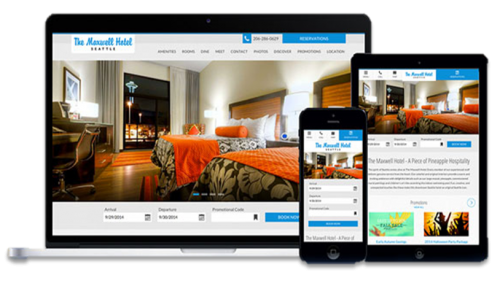 We offer seamless interfaces between our PMS systems and your ‘website platform’ company. .
Connect our Booking Engine to your third-party website and drive more direct reservations with an integrated booking system. ODYSYS (partner since 2015) an innovative company based in Oregon, USA. Easy availability maintenance – Get synchronized updates to all connections and channels. 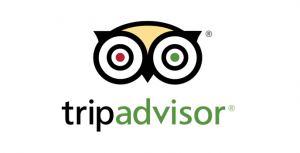 As a Certified TripAdvisor partner, we provide a direct connection to TripConnect and Review Express. Maintain synchronized availability. Create a marketing profile for each Room Type in your listing. Integration with Google Analytics includes ‘Google Conversion” and ‘Campaign Return on Investment’. Create a Facebook engine. See an example of our Facebook Booking Engine – feel free to make a booking..
Let us help you choose the right Booking Engine option for your system. Contact us today!